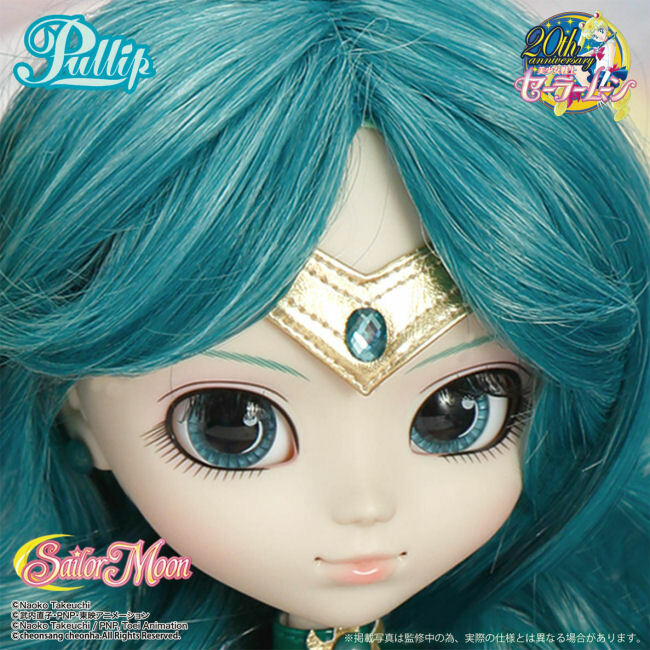 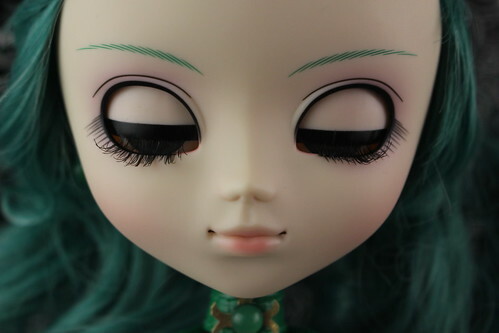 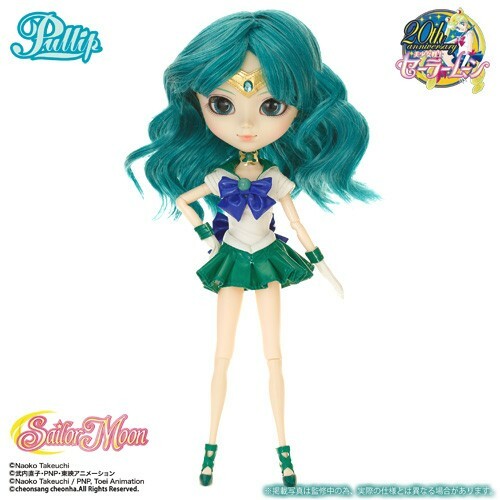 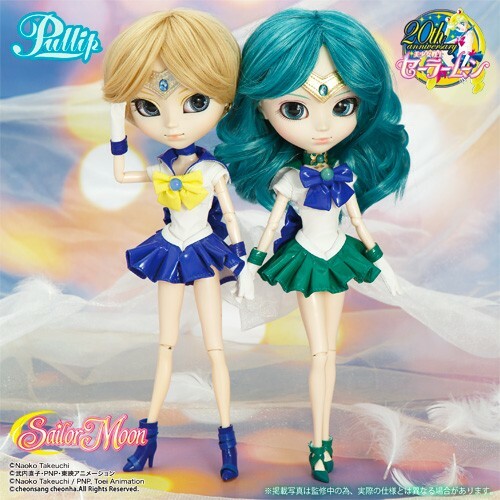 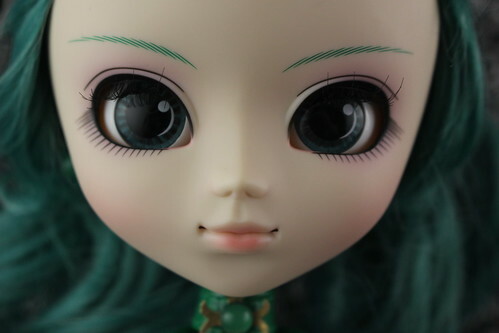 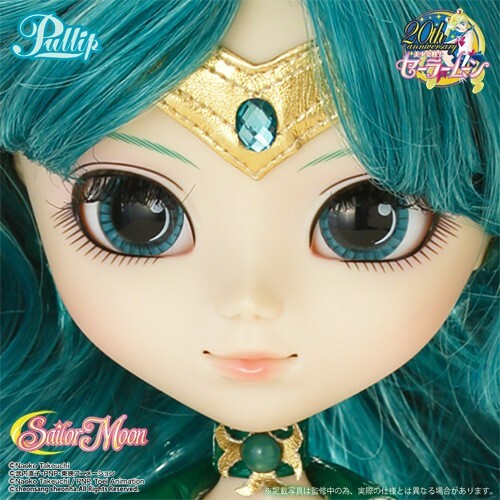 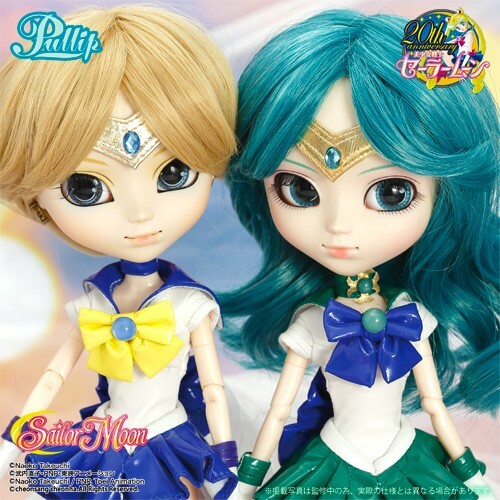 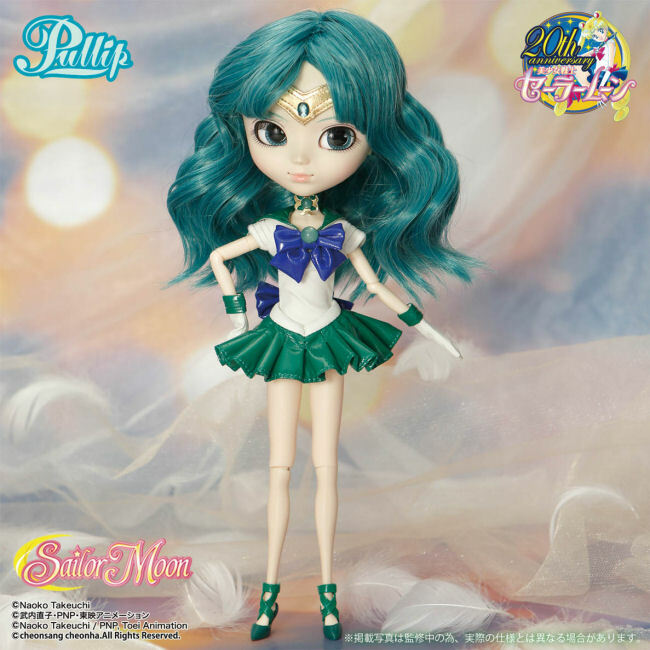 To celebrate Sailor Moon’s 20th anniversary Groove started a collaboration of dolls based on characters from the series, Pullip Sailor Neptune was the tenth doll released as a part of the Sailor Moon collaboration series. 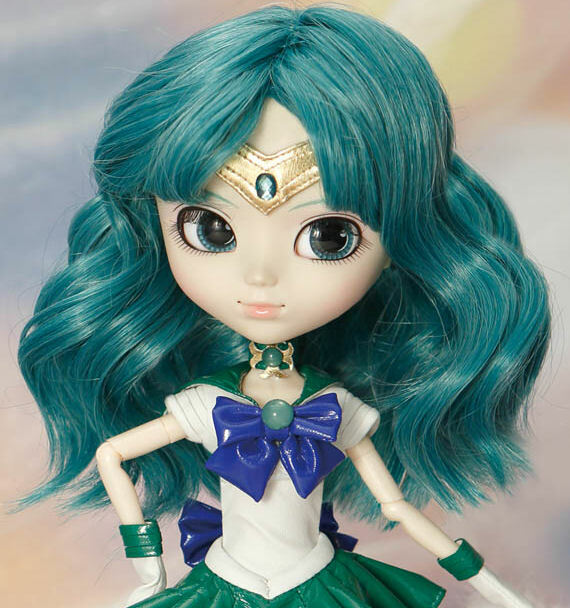 Bandai shop had a special edition of Pullip Sailor Neptune exclusive to their shop, the exclusive version came with Michiru’s school uniform but it also was priced 3000 yen higher than the standard release. 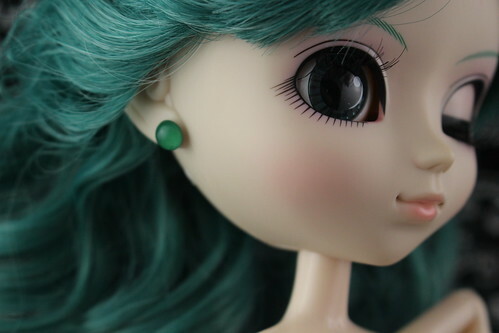 Feel Like So: Be invited in the new era….. 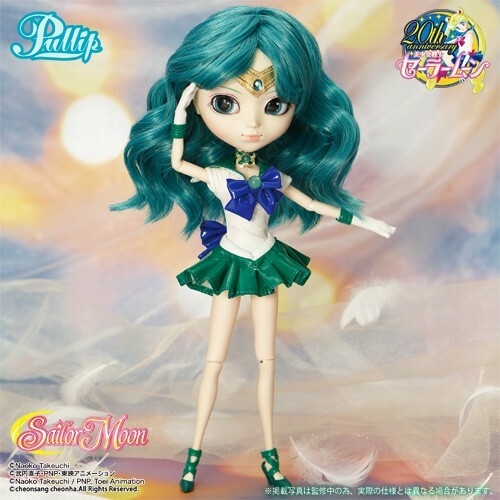 Sailor Neptune Gracefully active at the time of….. Feel Like So. 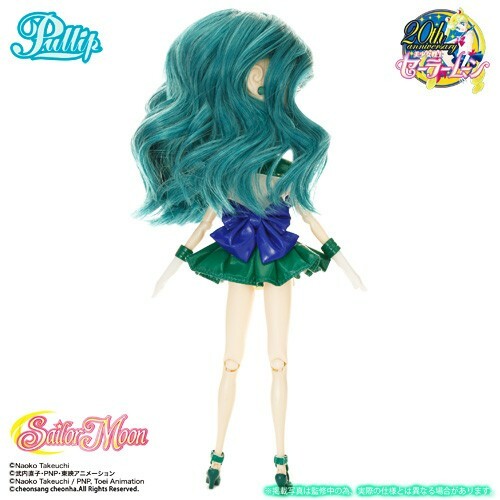 Stock: The standard release of Pullip Sailor Neptune’s stock outfit consists of a tiara, choker, leotard, skirt, gloves and shoes. 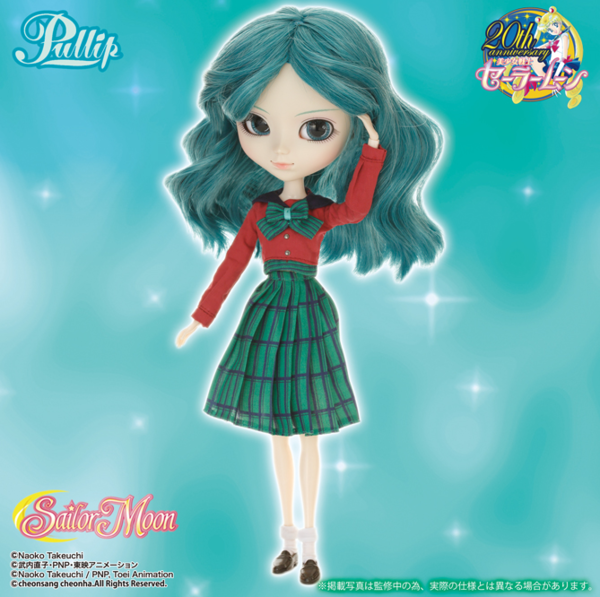 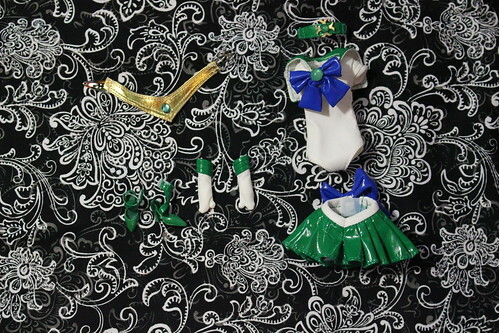 I do not own or have access to the school outfit that came with the Bandai exclusive version of Sailor Neptune but I can say that it consists of a blouse, skirt, socks and shoes.